Whether you are staying in Oxford or one of the gorgeous surrounding villages, then let us bring the spa to you. At glo we have been arranging pamper parties for the last 9 years and have a great team of professional beauty therapists that will help you relax and beautify in two shakes of a stick! Our pamper party packages have been designed so that we can cater for parties of any shape and size and without make too much of a dent in the wallet. 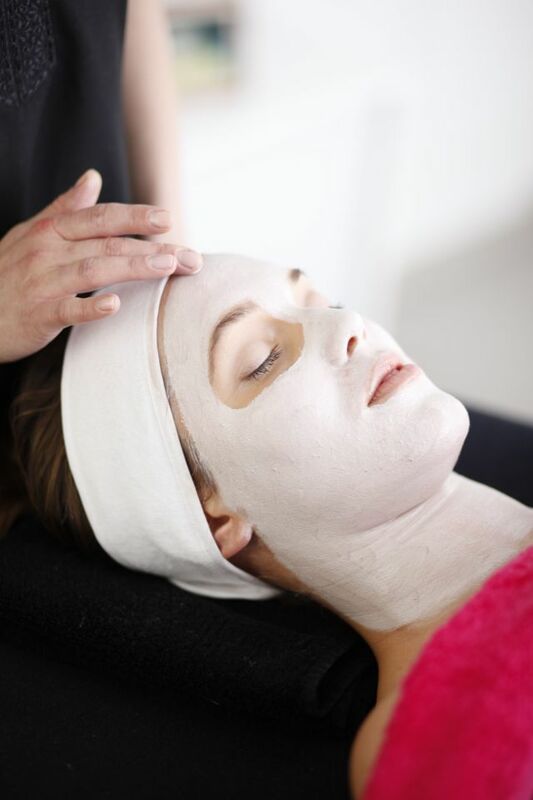 Our mobile beauty treatments range from manicures and pedicures to facials and massages and perfect if you wish to relax before your night out or want to chill the morning after the night before! If you are researching cities to hold your hen party or birthday celebrations then Oxford is centrally located for those guests coming from London, Nottingham or Birmingham. Although its well renowned for its University its also a fun place for a good ol girlie get together. If you fancy a giggle then you may want to check out the Glee Comedy Club, they have a fab line-up of hilarous comedians that will have you chuckling in your seats. 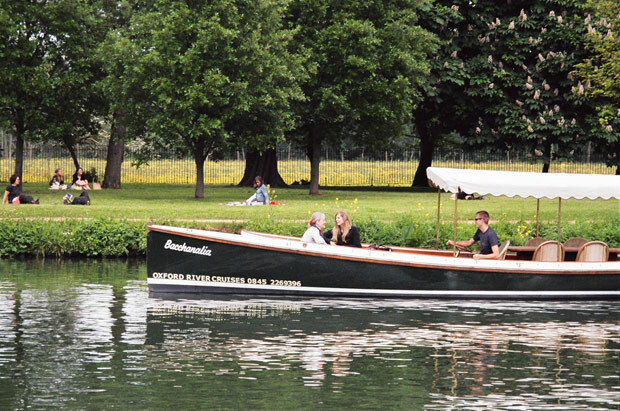 If you are planning a Summer celebration then a Sundowner boat trip down the River Thames early evening with a glass of fizz is a very sophisticated way to start the evening's festivities. Oxford River Cruises offer some great packages that have been tailor-made for group bookings. When it comes to accommodation our favourite spot is actually 7 miles out of Oxford and is located in the peaceful village of Burcot-On-Thames. 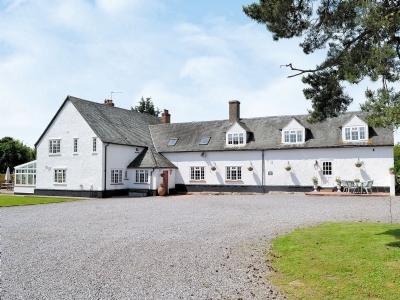 Dinckley Court sleeps up to 18 people and is surrounded by 8 acres of stunning land. Aside from offering our very own pamper parties, they also have other hen party activities if you dont wish to venture that far. If you want to celebrate with cocktails then we hear good things about Angels (although it does fill up quick so you need to get there early) and some of our previous clients have given Raouls the thumbs up also. 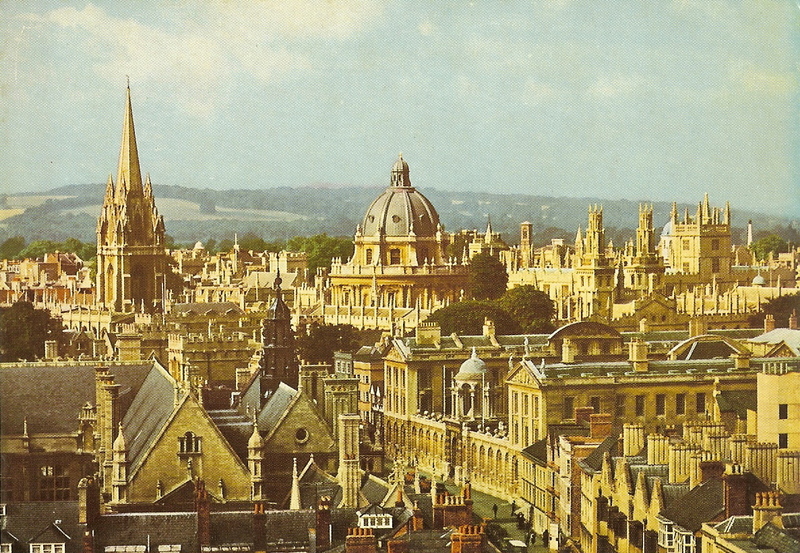 Either way you can soak up the beautiful architecture of Oxford as well as embarking on some good old fashioned fun. Remember to check out our pamper party packages so that we can make your trip to Oxford as enjoyable and memorable as possible.